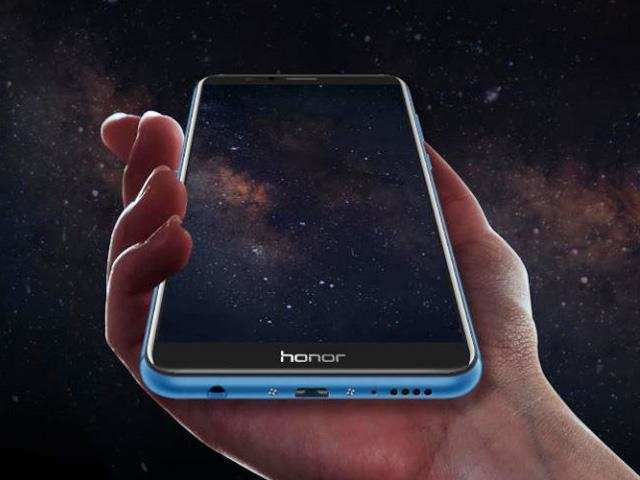 Honor is now all set to release its all-new Honor 8X in an official unveiling at an event. This event is going to held in New Delhi on October 16th, 2018, as per the Huawei sub-brands official website. As per the website it has revealed that the company’s mid-range Phablet which has been launched globally in Dubai, Spain, UAE, and Madrid on Tuesday. This all-new Honor 8X will be hitting the markets of Russia, Czech Republic, Malaysia as well as Thailand in October. This Honor 8X is said to be much-awaited smartphones to launch in India this year. The phone is said to be having an aspect ratio of about 18:9 along with the dual rear cameras which will be available to the people of India at an affordable price. This new smartphone is said to be the first smartphone from the company which will be launch with HiSilicon Kirin 710 SoC. Huawei has launched its Nova 3i with this processor, but till now Honor has been releasing its smartphone with old Kirin 659 chip. The Honor 8X is said to be a most powerful mid-range device from the company, as said by the company. It will be competing with the Xiaomi Redmi Note 5 Pro as well as Realme 2 Pro. It has been seen that Kirin 710 chipset has got a better power consumption which is said to be better than Snapdragon 636 as well as Snapdragon 660. It comes with the 12 nm manufacturing process which is the same as that of MediaTek Helio P60. As per the reports it has been said that the device may be priced at Rs 15,000. Honor 8X will be getting a 6.5-inch Full HD+ display which will be having a resolution of about 1080X2340 pixels. It will be the second phone from the company to have a notched display. It will be available in 4GB RAM +64GB storage and 6GB RAM+128 GB storage. The phone will have a 20MP primary camera along with a 2MP secondary camera. The selfie camera of the phone will have 16MP that includes HDR mode. The phone will be coming in black. Red, blue as well as pink. The fingerprint scanner is located at the rear side of the phone. It will be getting a 3750 mAh battery. It will be a dual SIM smartphone and will be having the Android 8.0 Oreo. The company is eyeing the festival season and hopes to sell the phone in millions.